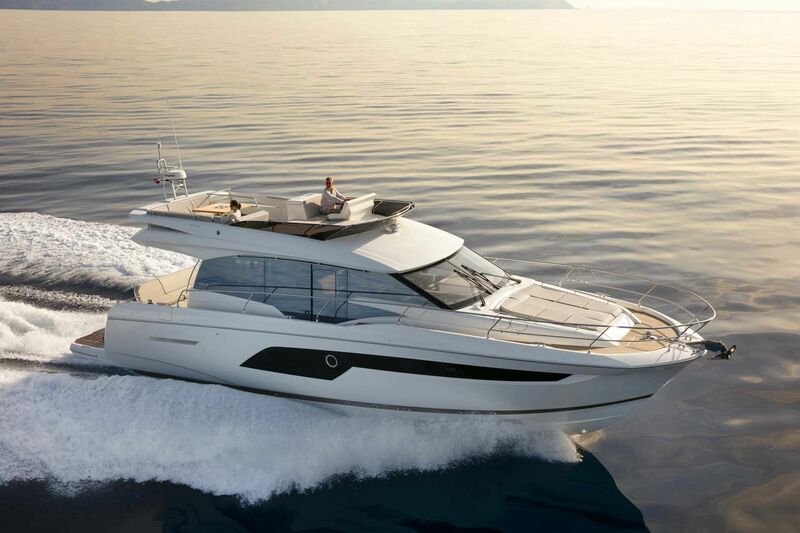 The PRESTIGE 520, finalist in the 2018 Best Of Boats! The PRESTIGE 520 has been honoured with nomination for the title of Best of Boats, in the category “Best for Travel”. The entire PRESTIGE team is very happy to receive word of this nomination and impatiently awaits the results.